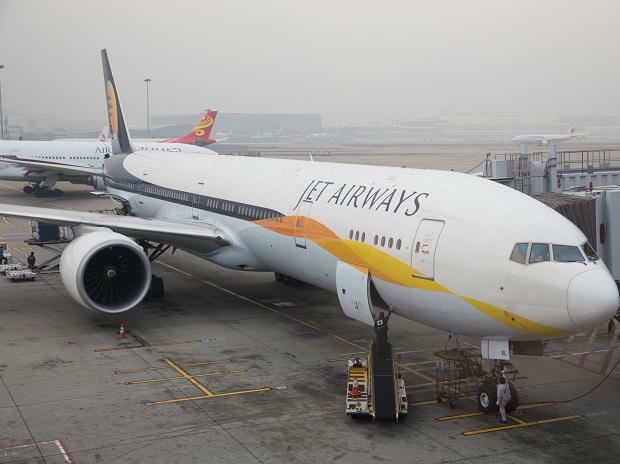 C H Venkatachalam, general secretary of the All India Bank Employees Association, said the banks should not become the owner of ailing Jet and that running the airline was the business of the company and its management. "We totally disagree with such proposals and attempts of banks to purchase the shares of this ailing airline with a view to save the company at the cost of public money." He said whatever loan the airline had taken from the banks should be repaid. "On the contrary, it is reported that the shares of Jet Airways are sought to be dumped on the shoulders of the banks. Even Ethihad Airlines wants its shares to be purchased by the banks," Venkatachalam said. The government should review its policy of weakening public sector. When Jet Airways was making profits, the profits went to the pocket of the owners, he said, adding: "When it is in the loss, why should public money and banks' money be spent to save them. We oppose these moves. Banks should do banking business, not run airlines," said Venkatachalam.